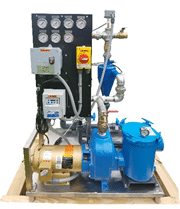 Self-contained unit on stainless steel stand with twin HydroCyclones to filter out sand and grit from car wash water. Corrosion resistant Stainless steel piping and frame. 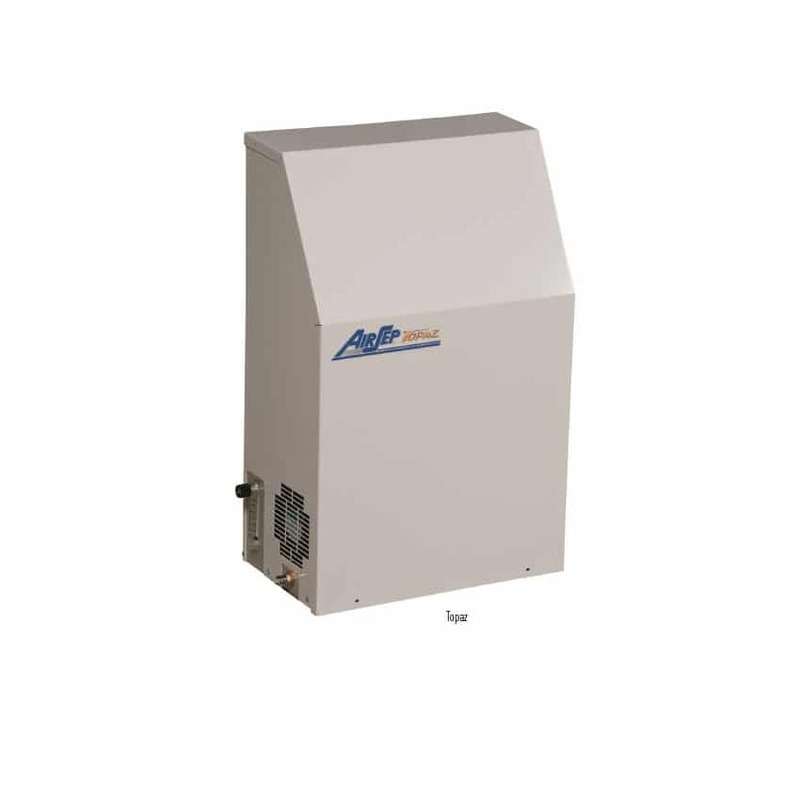 Unit has on board bio odor control and air injector that can also be used with ozone. Ozone removes VOC’s, organics, biologicals and hydrocarbons from the treatment water providing disinfection, odor and color removal. See tanking data sheet for example treatment tanks. Power: 208/230/460 3-phase, + 110 cont. Includes auto-shut-off and vacuum sensor. Lighting surge suppressor built in. 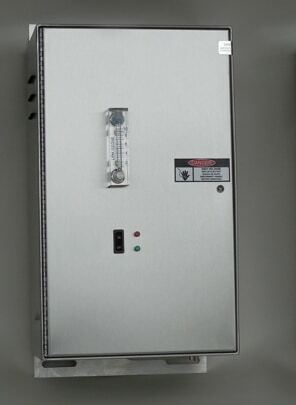 Ozone Generation: High efficiency corona discharge with 98% purity O2 feed.